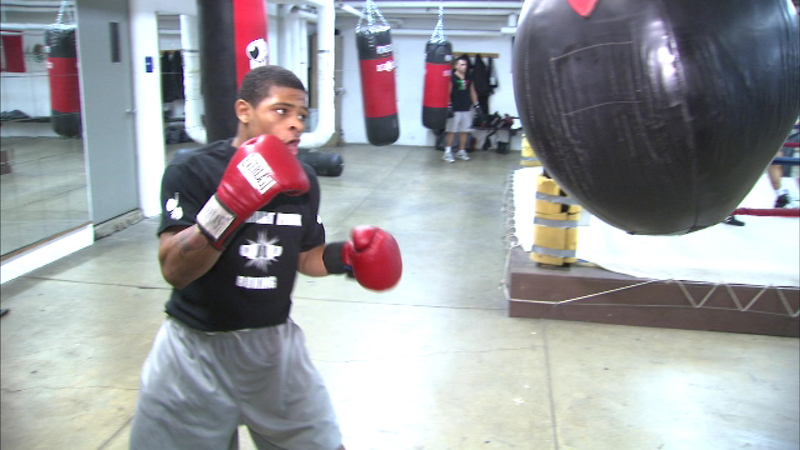 CHICAGO -- A Chicago boxer once accused of murder is now under arrest for assault, police say. Semajay Thomas, 22, allegedly punched two men, knocking out the teeth of one of them. Authorities say incident happened over the Fourth of July weekend. In 2009 Thomas was found not guilty of the beating death of a Texas man.